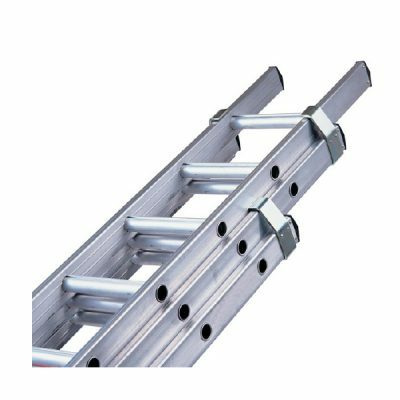 We have an extensive range of access equipment for a variety of purposes, allowing you to work at height safely and with ease. 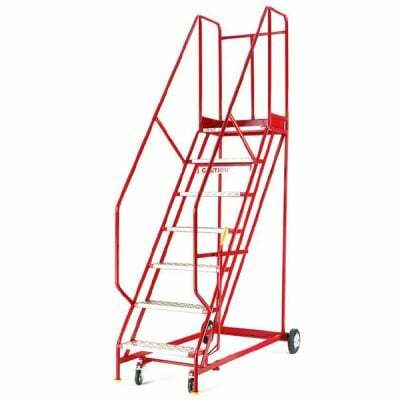 As a safe alternative to static steps, our mobile steps allow for easy maneuvering and movement for a range of environments, including offices, stores, logistics, warehouses and workshops. 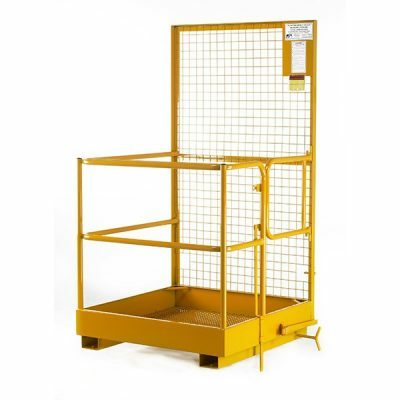 Manufactured to the latest health and safety standards, our range of durable and resilient platforms, at different heights and widths, suit a variety of indoor and outdoor purposes for tradesmen, contractors and the construction industry. 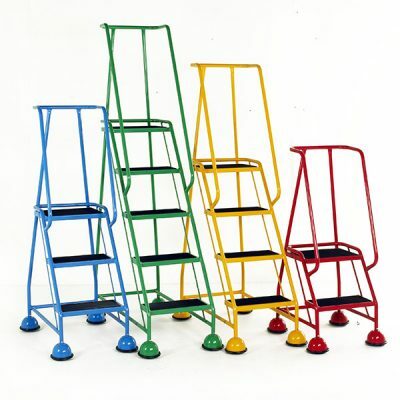 From small portable steps and hop-ups to extension and step ladders, Work Gear stocks an array of stable and sturdy steps and ladders to suit a variety of purposes. Here you can add your own unique text to differentiate your website from others. We would recommend keyword research to identify the terms that surround the categories that you would like to sell too. If you require assistance with content production, please get in touch. Donec feugiat massa a faucibus feugiat. Quisque ut est convallis, porttitor turpis id, mollis metus. Praesent non massa viverra, fermentum neque non, luctus lorem. Nunc venenatis nisi gravida, accumsan eros sed, convallis nunc. Nullam non rhoncus felis. Vivamus a placerat libero. Sed eget leo eget libero pellentesque molestie ultricies vitae ex. Phasellus vel pharetra lorem. Nam ut massa scelerisque, sollicitudin ante nec, accumsan turpis. Maecenas at nunc justo. Duis sed enim ornare, malesuada ipsum et, tincidunt urna. Duis in orci in nisi sagittis bibendum. Curabitur diam diam, mattis sit amet dui et, sodales pulvinar arcu. Suspendisse sit amet metus vel purus porta volutpat. Etiam imperdiet turpis sit amet odio suscipit sollicitudin.